A number of black athletes are making history at the 2018 Winter Olympics in Pyeongchang, South Korea, which kicked off earlier this week. This includes Maame Biney, who became the first black woman to join the U.S. Olympic speedskating team at just 17 years old; Erin Jackson, the first black woman to secure a spot on Team USA’s Olympic speed skating team; and Jordan Greenway, the first African American player to compete on the U.S. Olympic men’s hockey team. However, there are scores of black athletes who’ve paved the way for these legends-in-the-making over the last century. In 1900, French soccer player Constantin Henriquez de Zubiera became the first black athlete to compete at the modern-day Olympics, which launched four years earlier in 1896. 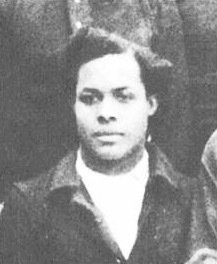 The Haitian-born rugby player was also the very first person of color to earn an Olympic gold medal when the French team won the first Rugby Olympic Tournament. 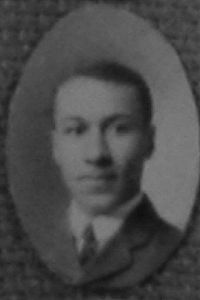 George Coleman Poage was another trailblazer who faced great racial adversity during the Olympic games in St. Louis in 1904. 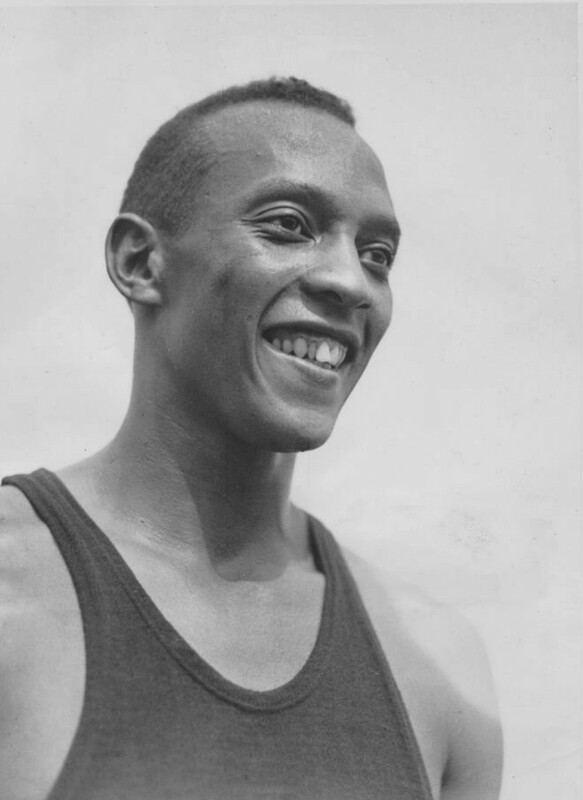 Although many of the events were segregated, Poage became the first African American to win an Olympic medal after earning a bronze medal in both the 220-yard and 440-yard hurdles. 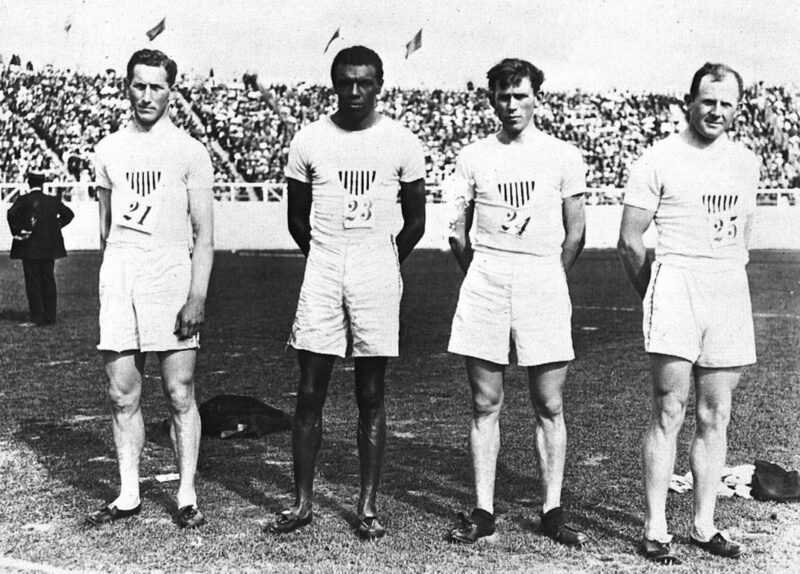 Four years later, John Taylor became the first African American athlete to win a gold medal in athletics when the U.S. men’s medley relay team came in first place at the 1908 Summer Olympics. In 1936, black American sprinter and athlete Jesse James Cleveland Owens won four gold medals for running and field events in the 1936 Olympics in Berlin. This victory helped dispel Nazi-based myths about Aryan supremacy. 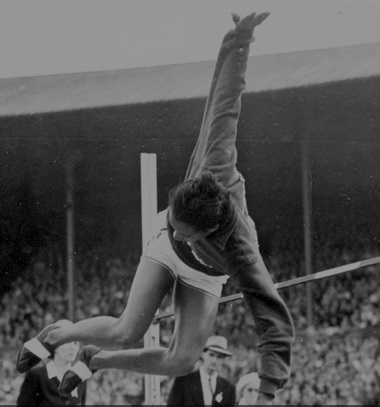 Track and field star Alice Coachman was the first black woman to win an Olympic gold at the 1948 games in London. The HBCU graduate also set new records with her high jump. 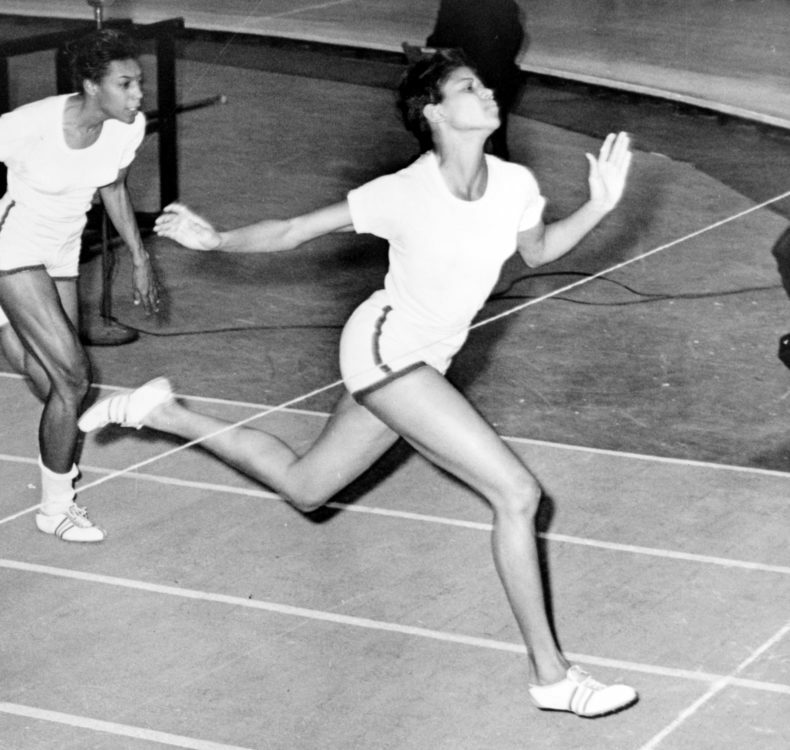 World-renowned track-and-field star Wilma Rudolph made Olympic history at 16 years old when she became the youngest member of the U.S. team and won a bronze medal at the 1956 Summer Olympics in Melbourne. She later earned gold medals in the 100-meter, 200-meter, and sprint relay events in the 1960 Olympics, making her the first American woman to win three medals in track-and-field events. 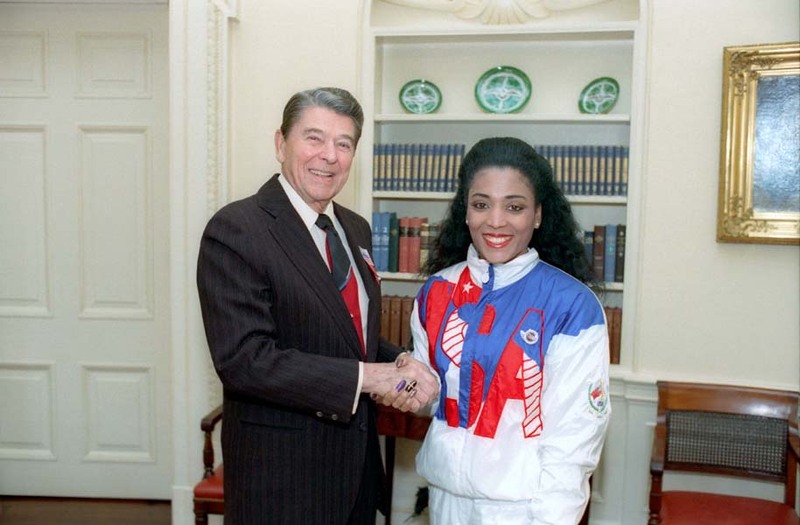 Known for her flamboyant style on the field, Florence “Flo Jo” Griffith-Joyner set an all-time record as the fastest woman in the world at the 1988 Summer Olympics in Seoul while competing in the 100- and 200-meter dashes. 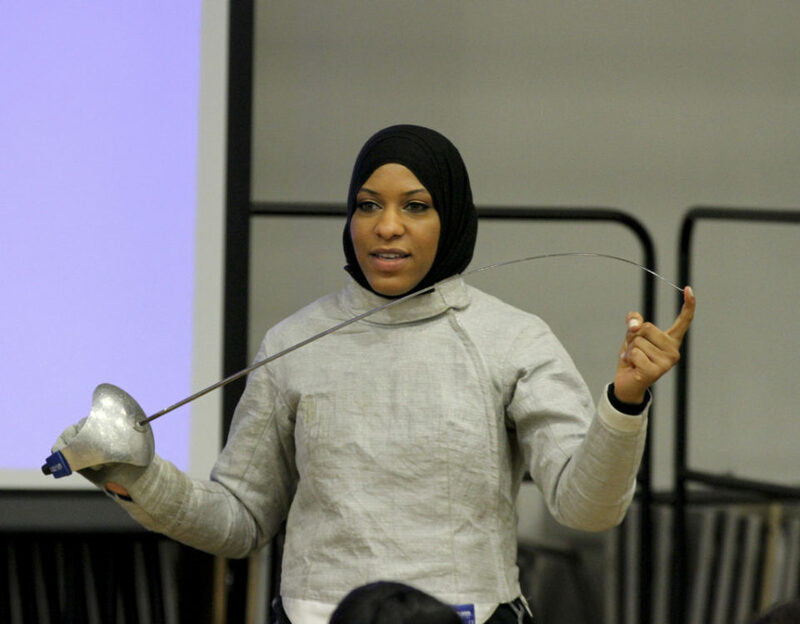 Ibtihaj Muhammad became the first Muslim woman to compete for the U.S. in fencing and the first U.S. Olympic athlete to compete in a hijab during the summer 2016 Olympics. The fencing champ also became the first female Muslim-American athlete to win an Olympic medal when she took home the bronze in the team saber event at the Summer Games in Rio. 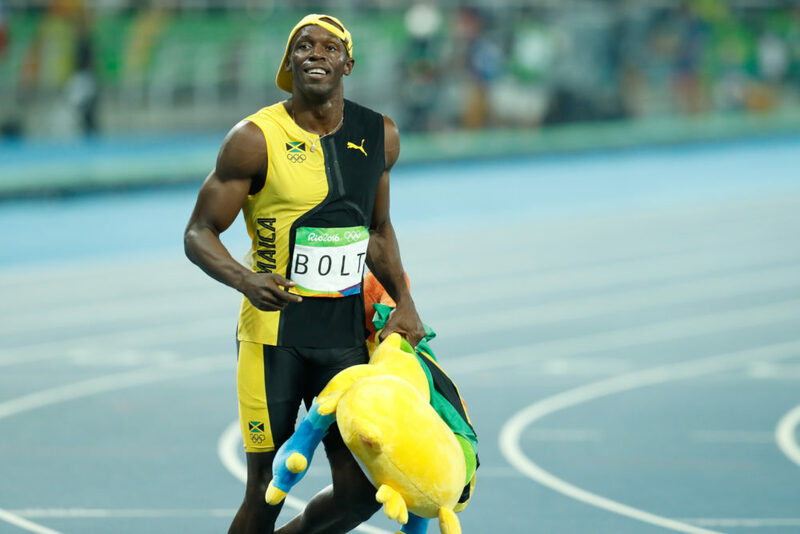 Jamaican sprinter Usain Bolt set a world record in the men’s 100-meters, 200-meters, and the 4×100 meters relay during the 2008 Summer Olympics in Beijing. He is also celebrated as one of the most decorated sprinters of all time with six gold medals. 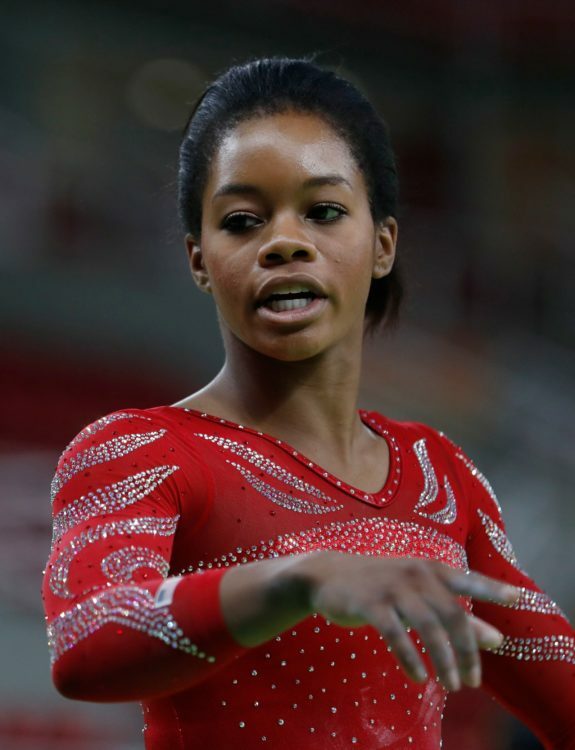 During the 2012 Summer Olympics, U.S. gymnast Gabby Douglas made history at as the first woman of color to win gold in the all-around competition at 16 years old. In addition, she is the first American gymnast to win gold in both the individual and team all-around competition. The post 10 Black Olympian Historymakers appeared first on Black Enterprise.